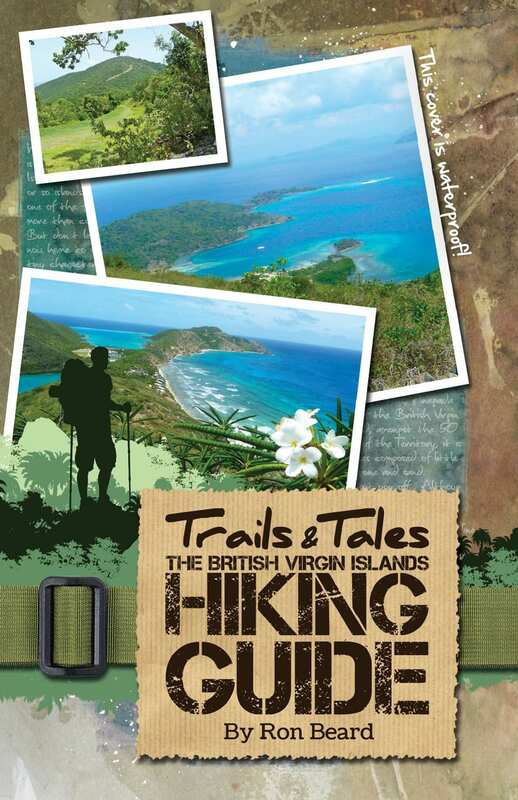 A short ferry ride from Tortola, Virgin Gorda seems like another world – the air feels lighter over there. 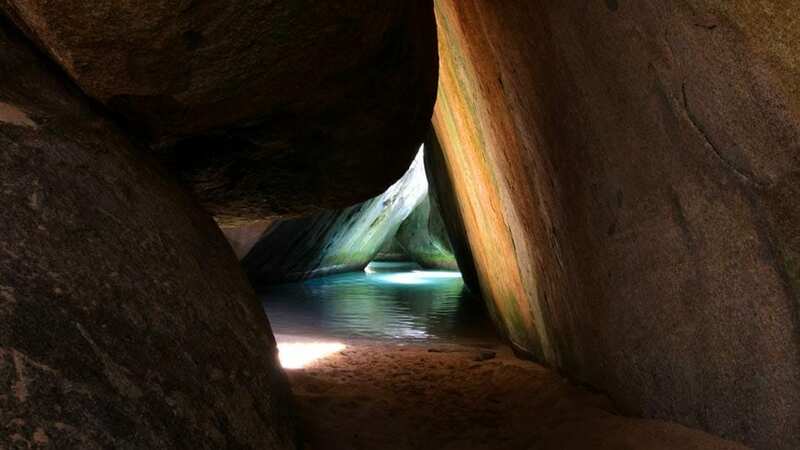 Snorkelling among the boulders at The Baths, driving past Savannah Bay and over Gorda Peak, exploring the Caves, watching the incredible super yachts in the North Sound and relaxing in Spanish Town bars rank among the best times a resident or visitor can have here. The vibe on the eight-square mile island is very friendly with a tight community of approximately 4,031 residents that includes both expats and BVIslanders. Since the island does not have the same financial district as Tortola, its central industry is tourism, and VG boasts several high-end resorts and excellent customer service.